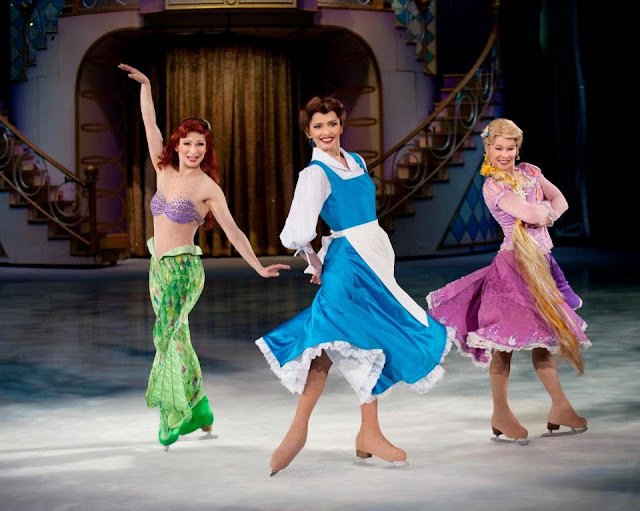 Luckyfinds: Win Tickets to Disney on Ice's "Dare to Dream"
Win Tickets to Disney on Ice's "Dare to Dream"
I love watching princesses go on their magical adventures. I literally grew up following the Christmas tradition of watching Disney on Ice at the Big Dome. 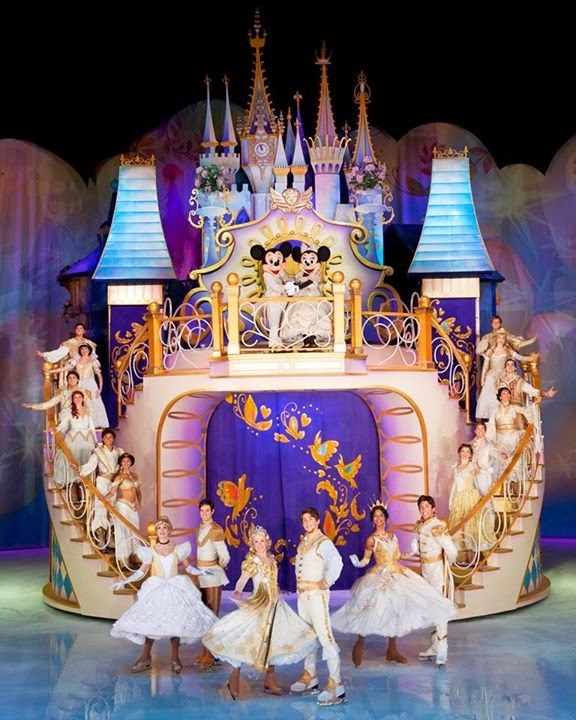 This time, Feld Entertainment is back with the spectacular “Dare to Dream" show that puts the spotlight on Mickey Mouse, Minnie Mouse, Donald and Goofy as they follow modern-day princesses Rapunzel and Tiana, plus classic beauties of Cinderella, Jasmine, Ariel, Sleeping Beauty, Belle and Snow White, gracefully gliding on the ice and venturing on journeys where dreams really do come true. Our family’s favorite chocolate-flavored milk drink, Magnolia Chocolait, is bringing the whole family to see Mickey, Minnie, Donald and more at the Smart Araneta Coliseum. Magnolia Chocolait isalso giving away FREE TICKETS to Disney On Ice presents Dare to Dream dazzling and fantastic event at the Smart Araneta Coliseum on January 4, 2015 to make the Yuletide Season extra special for my readers. Two (2) loyal followers of Lucky Finds will get a chance to win 2 tickets each. Winners will have their experience of a lifetime as they also have opportunity to MEET and GREET the cast after the show. 3) Share the Disney on Ice poster on FB, tag 5 friends plus Lucky Finds fanpage. Winners will be determined via a raffle. Each winner snags 2 tickets each and will be contacted via email for claiming instructions. 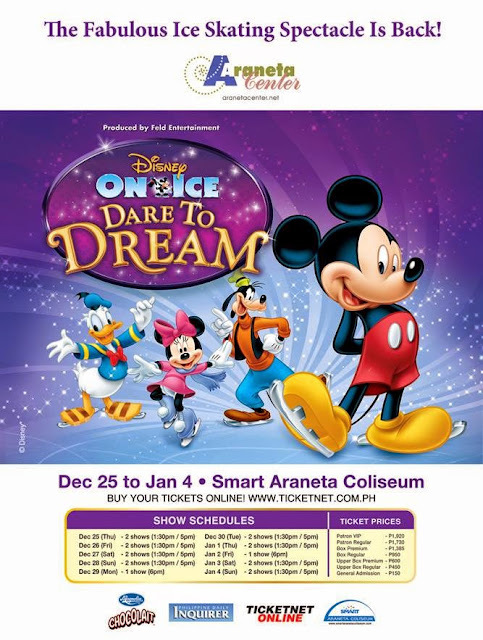 Disney on Ice presents Dare to Dream is a holiday presentation of The Araneta Center, Magnolia Chocolait, JAC and Philippine Daily Inquirer. Do visit www.ticketnet.com.ph or call 911-5555 for inquiries to purchase tickets. Double the fun with Magnolia Chocolait's creamy milk chocolate taste. Its all new packs featuring well-loved Disney characters come in 110ml, 250ml and 1 liter packs! i hope i win for my kid! This is a DREAM come true..
Congratulations to Criselda Blancaflor and Docile Fox for winning 2 tickets each! Please check your emails on how to claim tickets. Thank you to all who joined in this giveaway. Congrats to those who joined! We love Disney on Ice but we have to miss it this time 'coz we're already busy with other plans for the whole week.